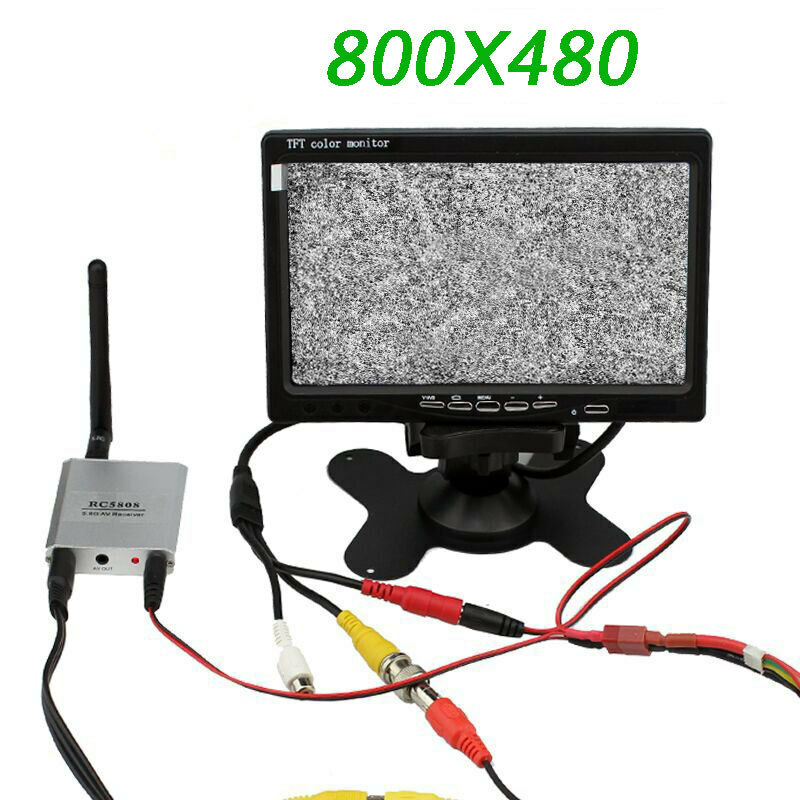 If you are looking for the ideal LCD monitor for your FPV ground station or any other form of aerial videography, the monitor is your best choice. It is designed specifically for FPV and outdoor conditions, a foldable screen shroud is included for optimal viewing. This monitor has a very bright image which is fully adjustable, and a wide power supply voltage range (DC 6~18V).